The Gareth Bale saga is one that seems to have no end in sight. 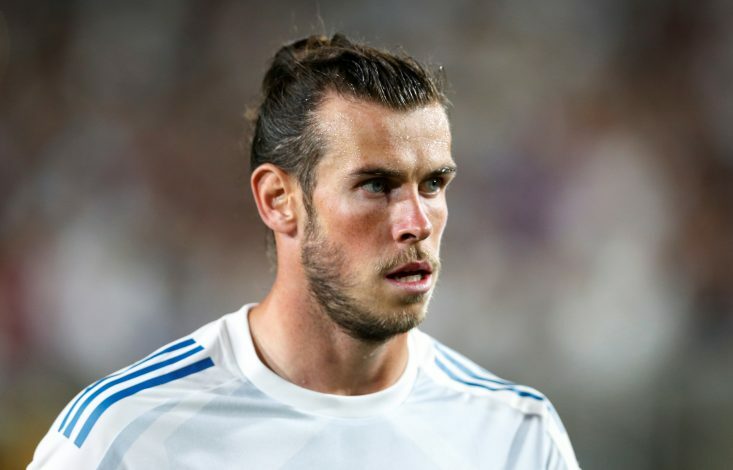 Years of Manchester United seeking to sign him came to an exciting lead when the Welshman provided an update that he was unhappy with the game-time he got, or lack thereof, at Real Madrid. These comments coming minutes after his marvelous brace had secured Real Madrid their third consecutive Champions League title gave the whole situation a look of great possibility. However, the weeks since have led to numerous factors affecting the potential of him leaving, including Cristiano Ronaldo’s own alleged unhappiness, Zinedine Zidane’s departure, and club president Florentino Perez playing hardball with his price. Now, there could be yet another twist in the tale. As per Don Balon, Gareth Bale prefers a move to Tottenham Hotspur, and not Manchester United this summer. However, it appears that the devil of the deal here is Perez himself, who would much rather sell the Welshman to the Red Devils. The report from the rumormonger states that Perez isn’t quite confident that Spurs will be able to meet Real’s demands, which recent reports have stated to be quite exuberant. But this sort of a crash-crunch is not expected to be a problem in the case of Manchester United. Bale, 28, moved to Madrid from Spurs itself, breaking the then-held record for the most expensive transfer ever. His stint since has seen him receive multiple injuries, score 88 goals, many of them crucial, create 57 more, and he has always been a figure whose future has been unsure despite the 189 appearances he made. Tottenham would readily make terms to him that he would accept, bringing back to a new White Hart Lane their cherished hero. But despite the fact that they have a clause intact that would allow them first-rights over the forward if a Premier League club bids, financially, they may not be capable of pulling this off at all.